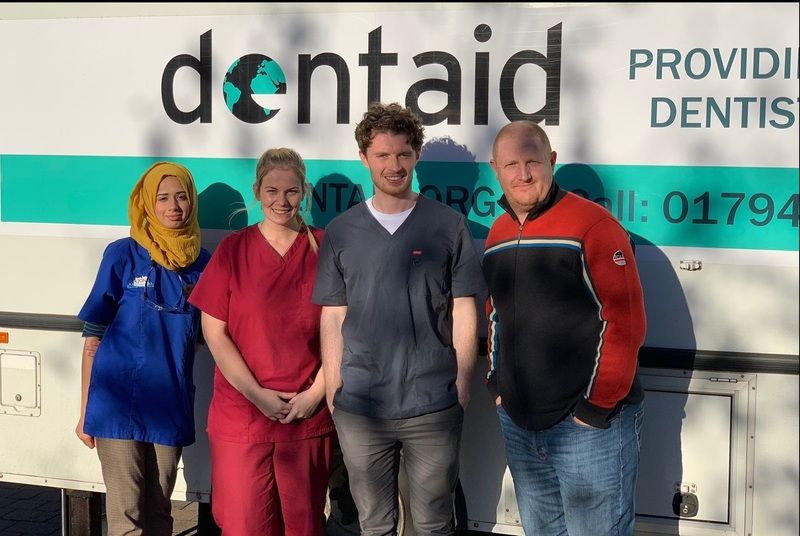 Fishermen and their families in Bridlington received free dental care at the quayside on board Dentaid’s mobile dental unit. 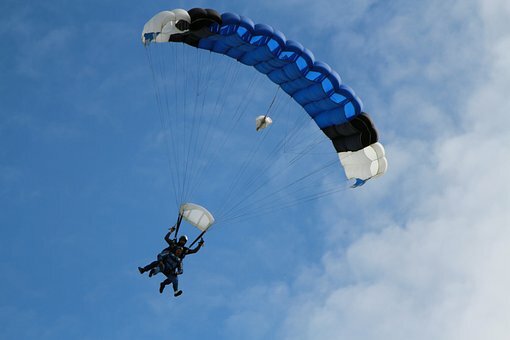 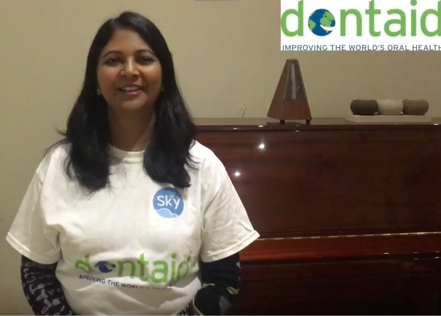 Teams can sign up for a charity escape room challenge raising money for the Together Dental fundraising partnership. 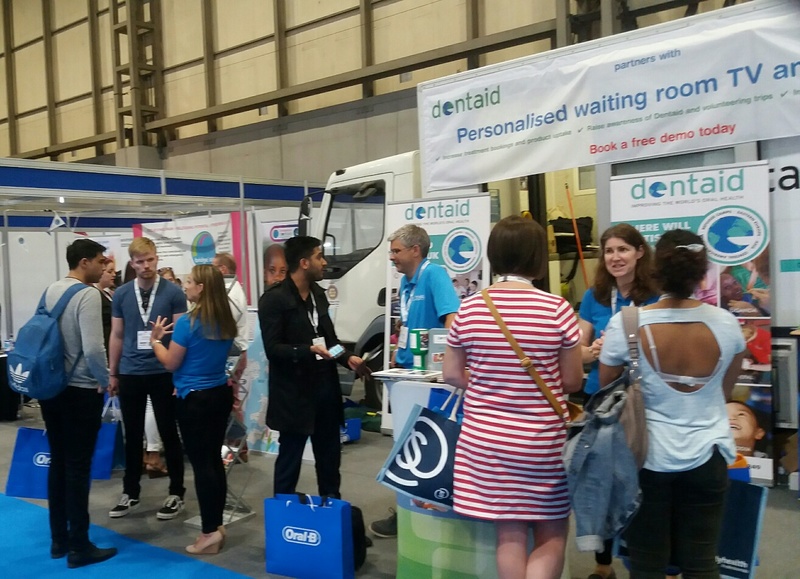 The escape room will be at the Dentistry Show at the NEC on May 17 and 18. 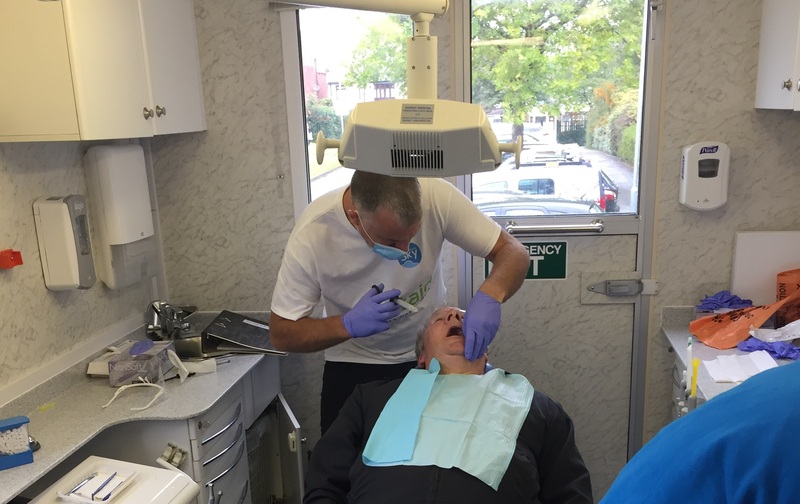 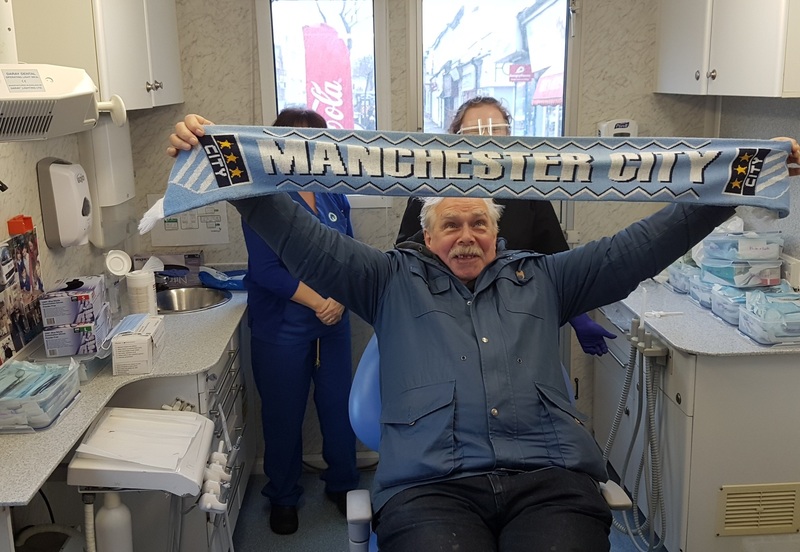 More than 70 people in Kirklees have received dental care on our mobile unit. 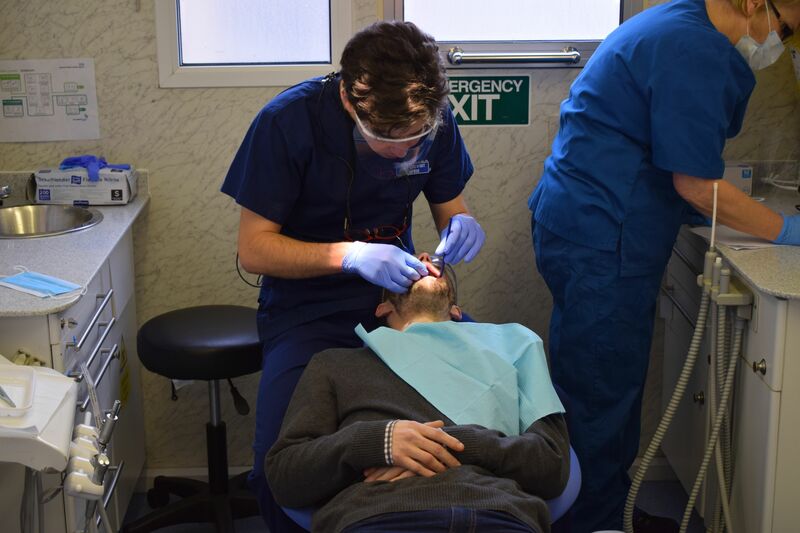 People in Kirklees who are not registered with a dentist can have free dental care. 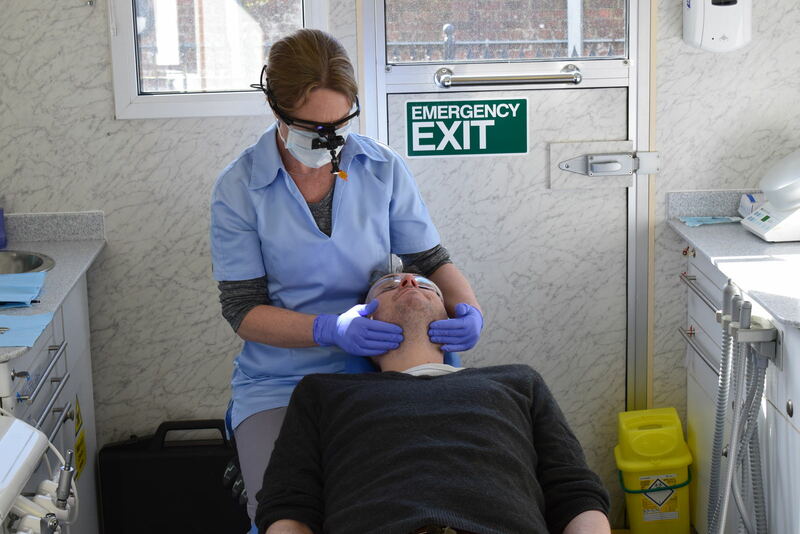 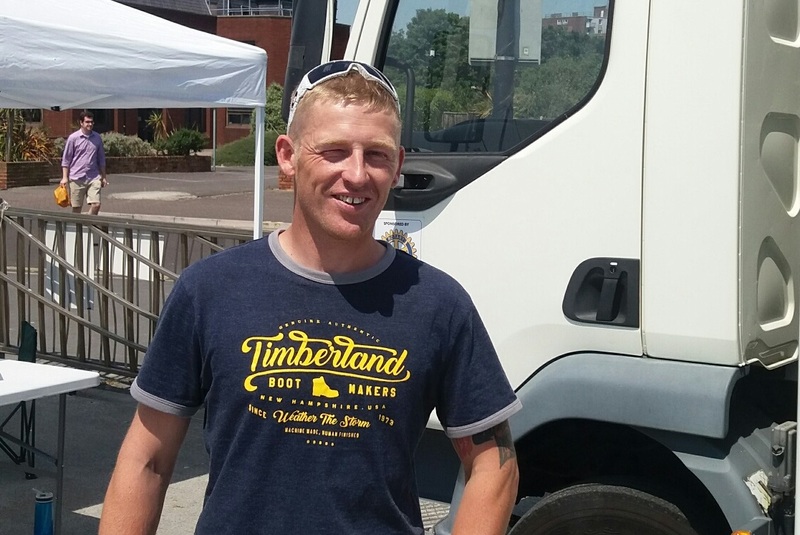 FISHERMEN in Poole received free dental treatment when a mobile dental unit visited the quayside. 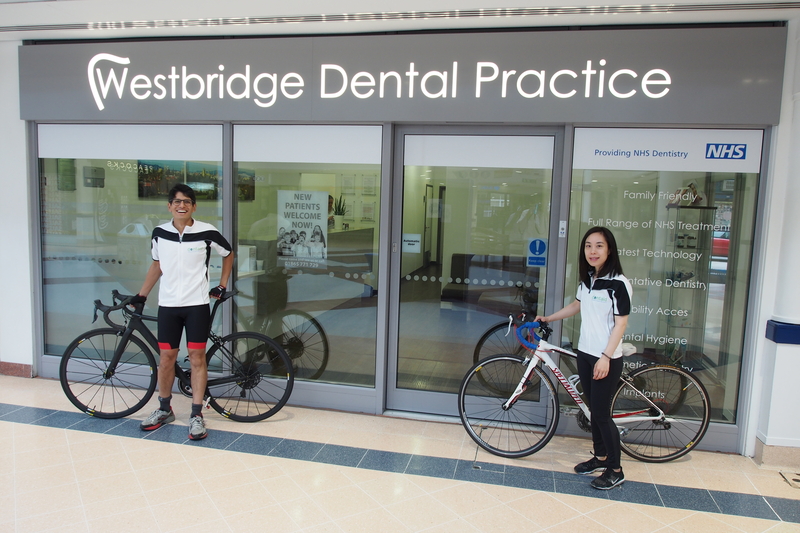 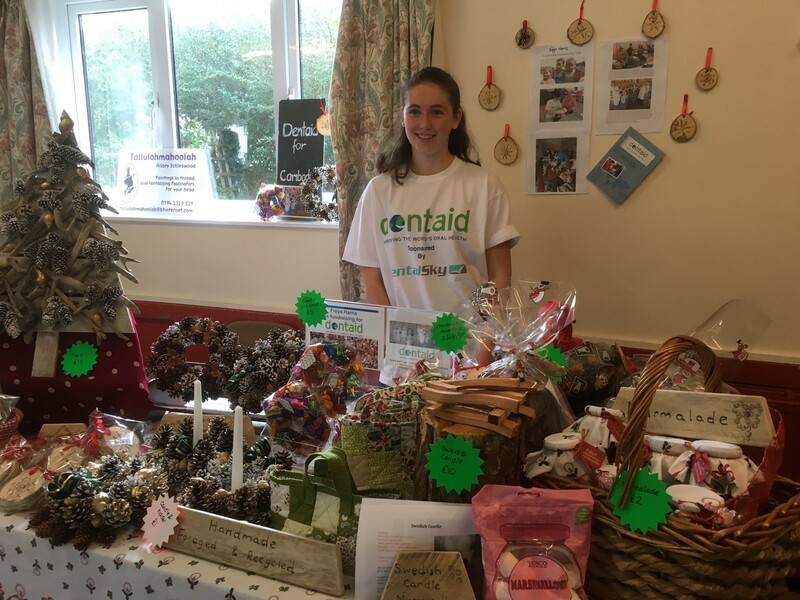 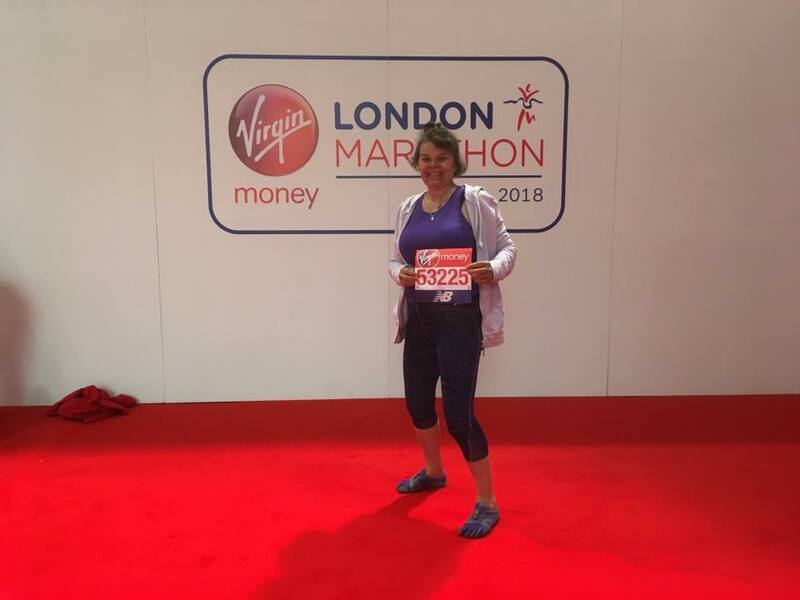 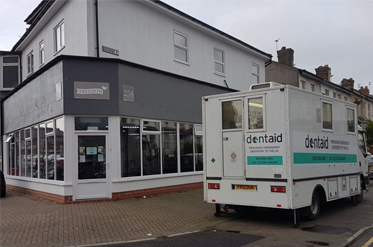 A DENTIST and her daughter have thanked their local community after they rallied round to replace charity donations stolen by thieves. 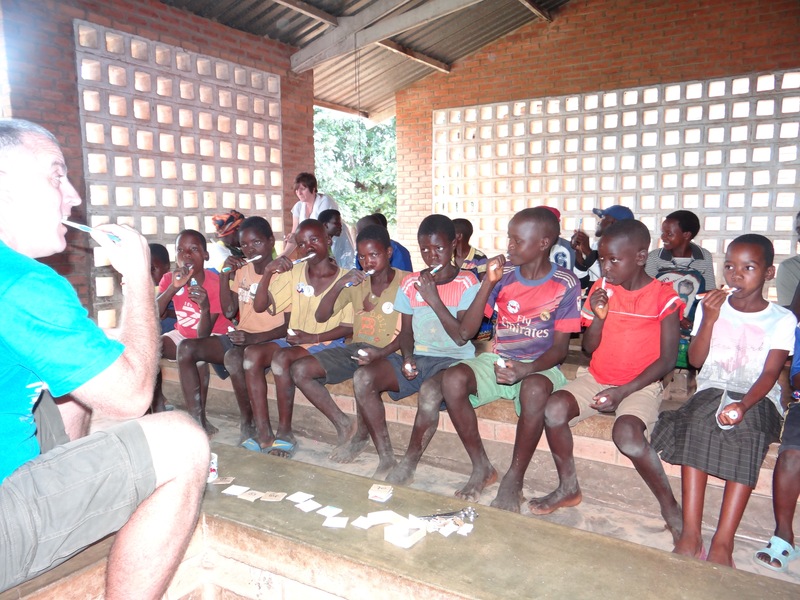 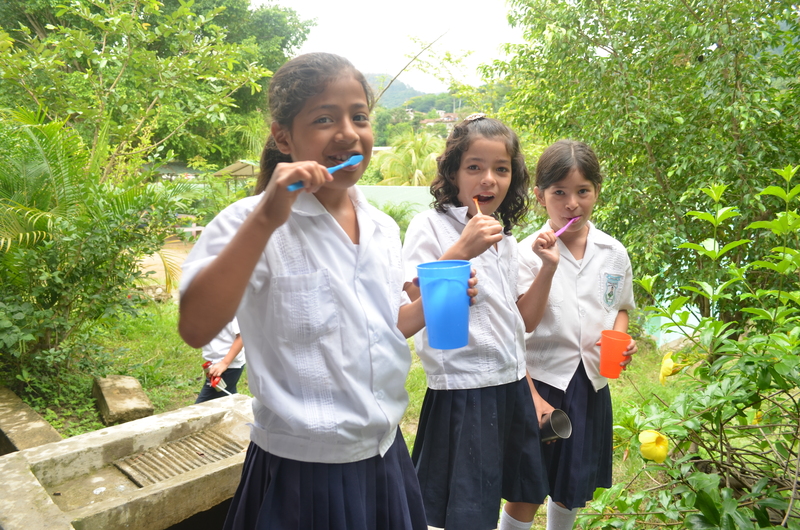 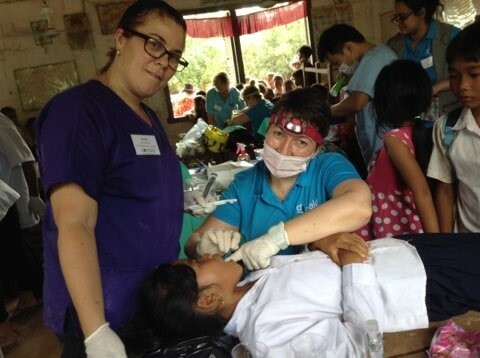 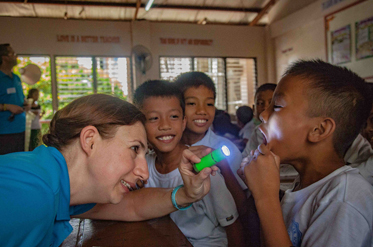 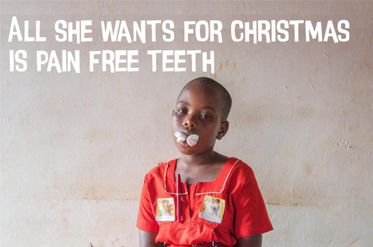 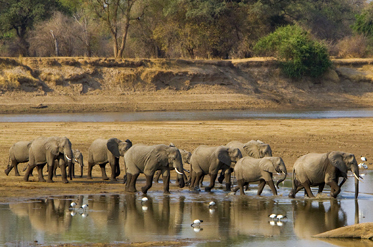 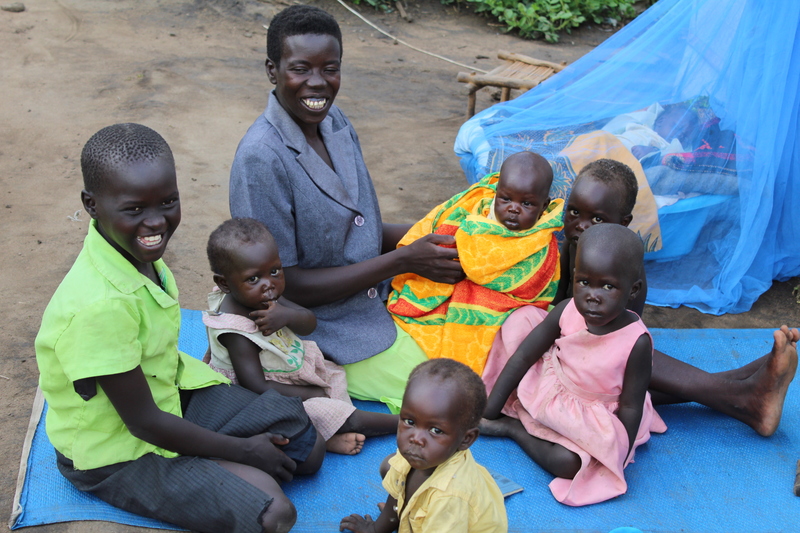 Dental professionals are being invited to use their skills and make a difference with dentistry by joining new volunteering trips to South Africa and Malawi. 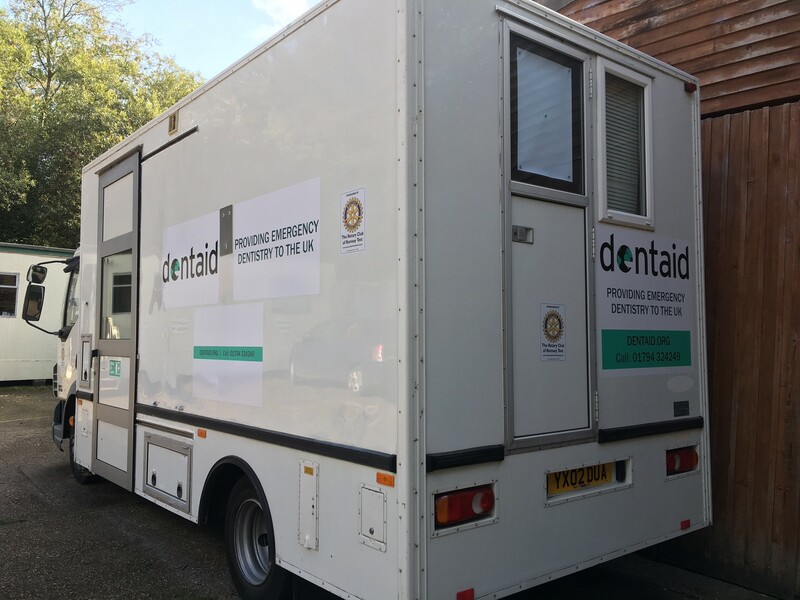 International dental charity Dentaid is bringing its mobile dental unit to The Dentistry Show as part of charity partnership. 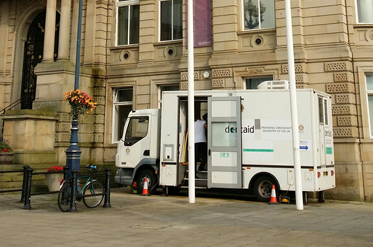 Dentaid’s mobile dental unit will be on stand L100 at The Dentistry Show at Birmingham’s NEC. 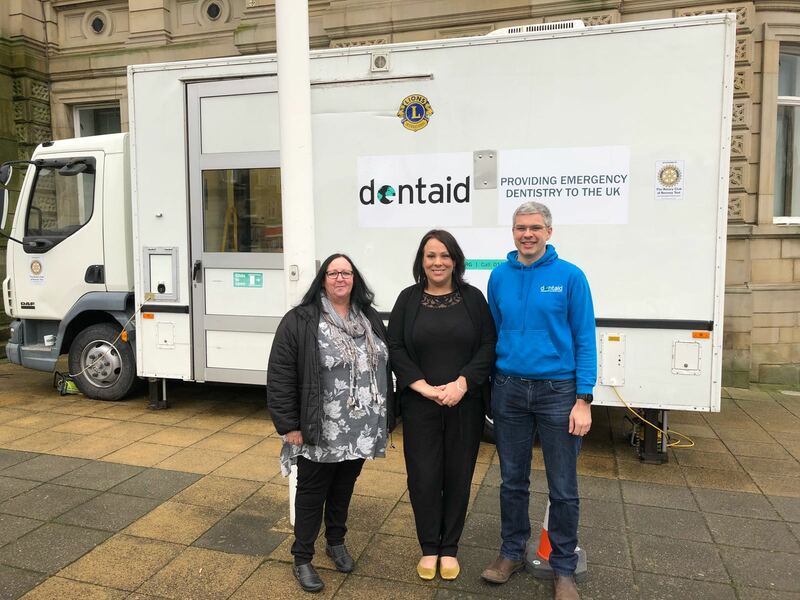 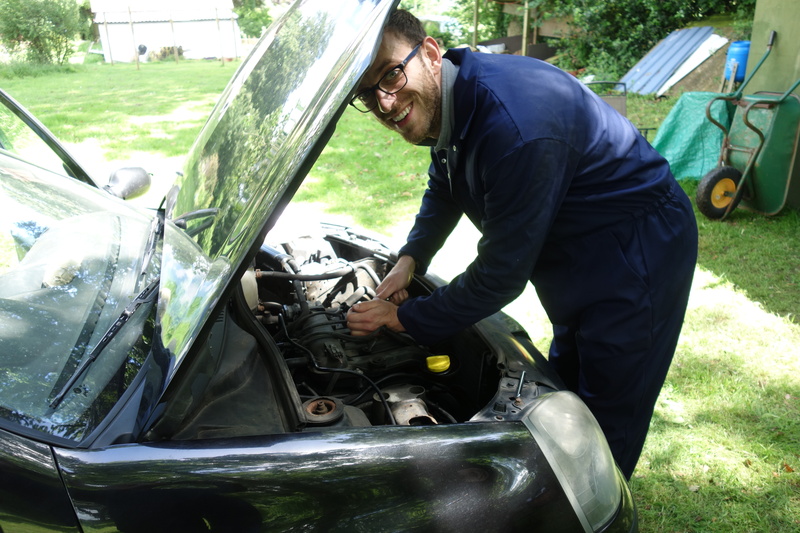 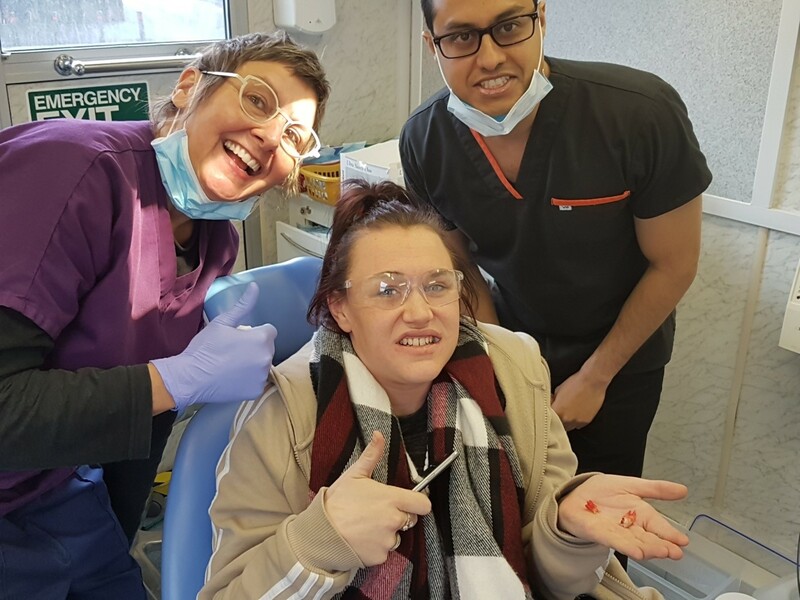 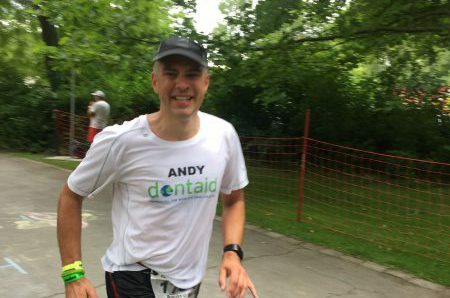 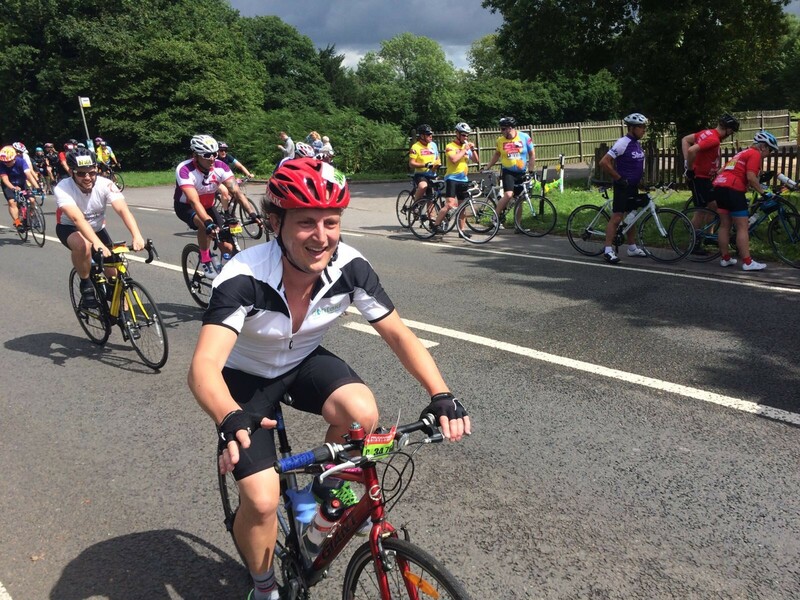 More vulnerable people in the UK will be able to access essential pain relieving dental treatment after the dental charity Dentaid was awarded a…. 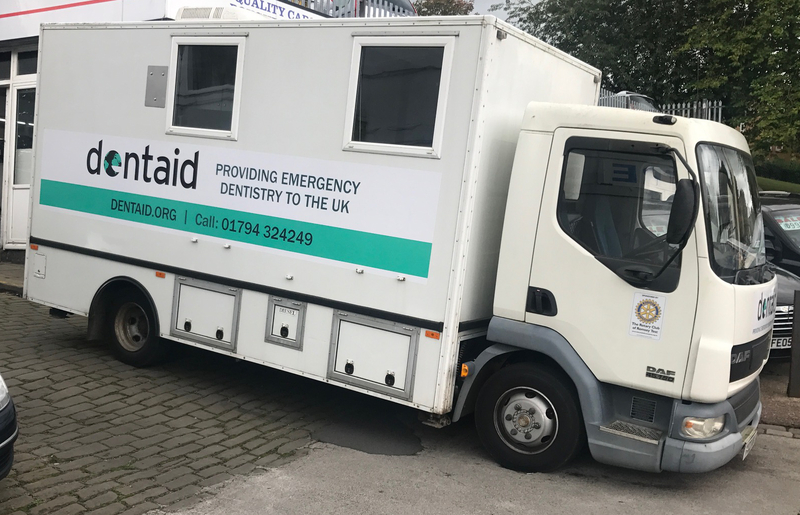 People in Dewsbury who are finding it difficult to access dental care can receive free treatment on board a mobile dental unit that arrives in the area on Monday, September 18th.